Thanks to the boys baseball schedule we had to stay home this Spring break, no trips to exotic beach destinations not even driving trips to the the hill country which has been the norm for us all these years. But between all those games practices and tournaments we managed to find some fun things to do in Frisco Texas! 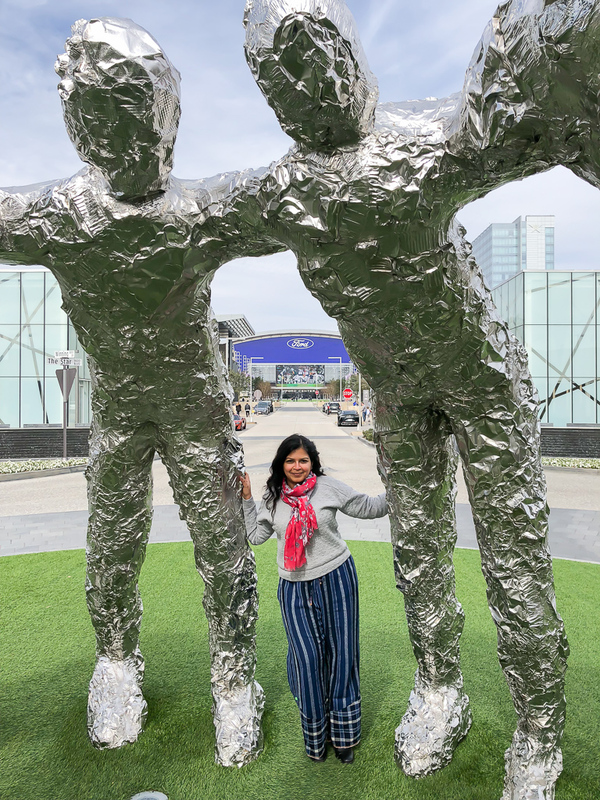 A Staycation in Frisco Texas! 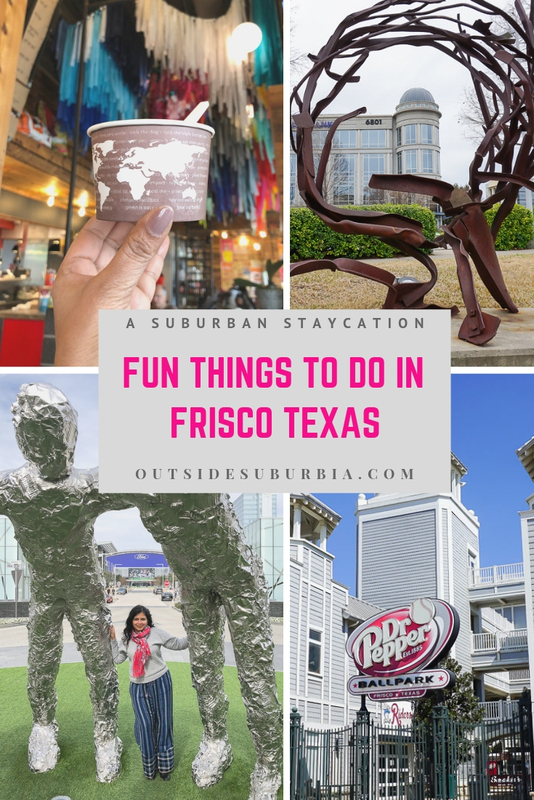 Yep Frisco, a Dallas suburb just a few miles north of us has attractions, restaurants, sporting venues and lots of art to keep us busy for the week. 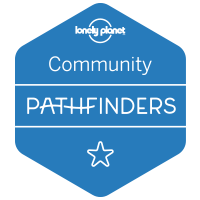 It made us realize you don’t always have to fly to faraway places to find adventure, sometimes they can be found closer to home. 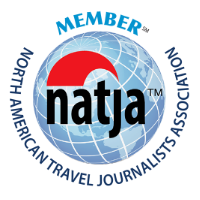 We focused on visiting one area of Dallas, which made it seem like we were vacationing there for the week. 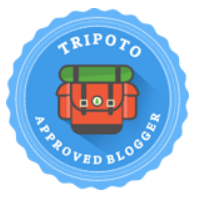 3.1 Tip : If you are wondering what to do in Frisco this weekend, see VisitFrisco.Com for a list of current events. 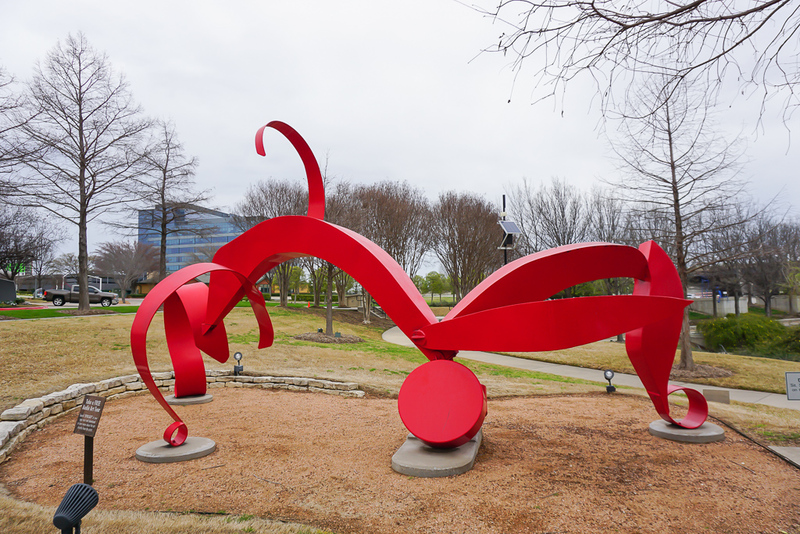 This may come as a surprise but Frisco has of one of the largest collections of outdoor public art in the state of Texas. 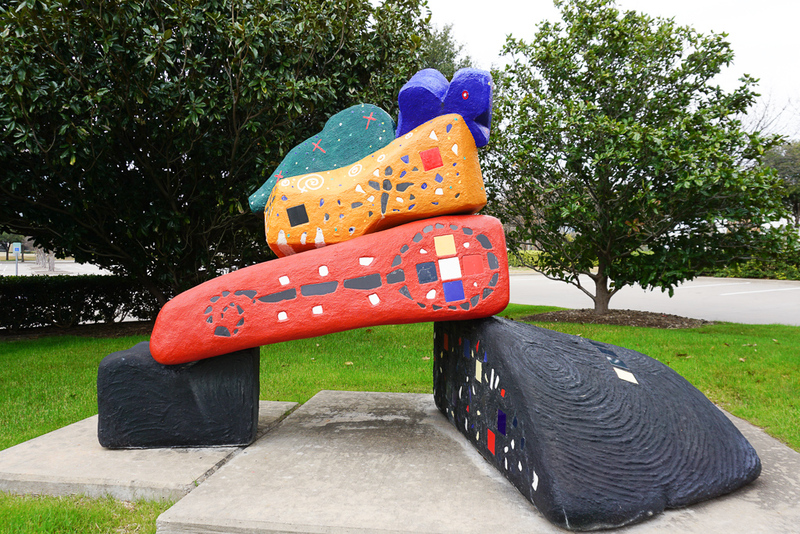 You can find bronze western sculptures in Center at Preston Ridge Shopping area. It is the longest cattle drive themed sculptures with longhorns, cowboys, a campfire, and even a chuck-wagon. 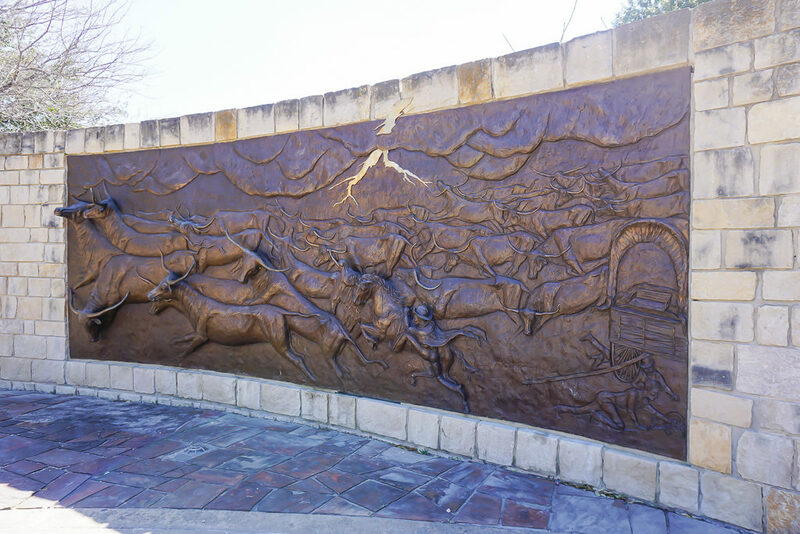 Central Park Frisco located little north of the intersection of Gaylord Parkway and Parkwood Boulevard has another series of sculptures depicting the life on The Shawnee Trail, which was the first north-south cattle trail in Texas. Interesting fact is that the aerial view of Central Park looks like a longhorn. There is a nice trail that runs through here perfect for enjoying that Texas sun. 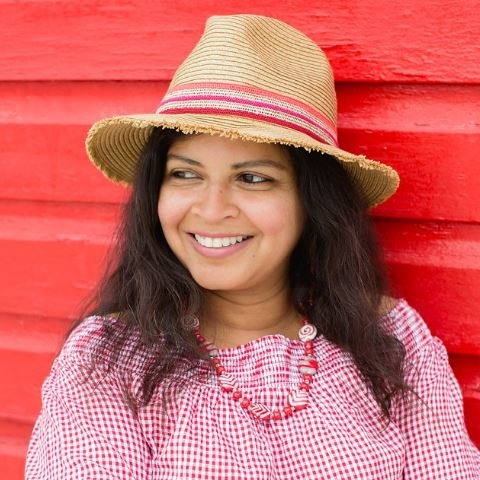 It has a nice park with a pond, running water feature, an amphitheater and plenty of space for a picnic while the with kids discover and learn about the life in Texas not too long ago. 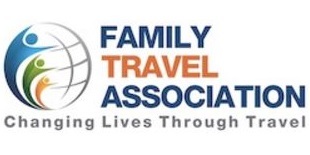 There are plenty of free things to do in Frisco Texas! 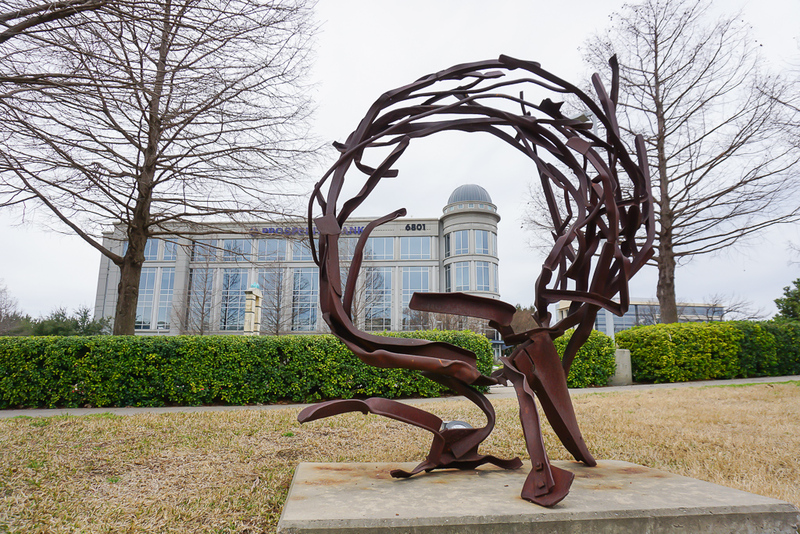 The Texas Sculpture Garden is a hidden gem, it hides a unique collection of Contemporary sculptures by prominent Texas artists in a what seems like a beautiful parking lot of the Hall Financial Group. If the winding pathways, lake and landscaping looks like the perfect backdrop for the magnificent and bold sculptures, you are not wrong. They were designed specially to showcase this large private collection. While the park is open dawn till dusk and the sculptures are accessible, go there on the weekend if you want it to yourself. The lobby of the Hall buildings also houses more artworks but is only accessible Monday through Friday from 9 am to 5 pm. 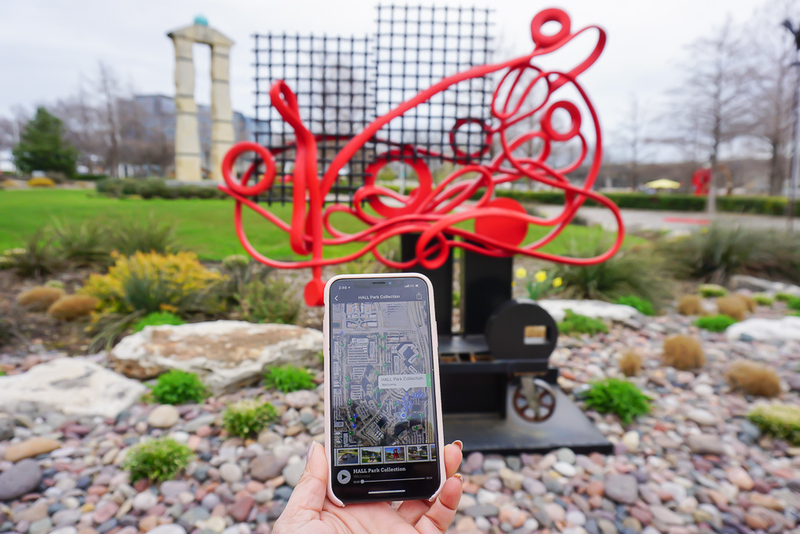 There is a walking tour available where you can learn about the 150 works of art including drawings, sculptures and paintings located in Hall Park or you can use the free OtoCast App and do your own tour. There is plenty to keep the kids busy from iFly an indoor skydiving experience that is super cool and fun, perfect for those daredevils wanting to jump off a plane. Kartland Performance Indoor Raceway an indoor Go-karting track that is fun for the kids and kids at heart – my teen who is working on getting his drivers license particularly enjoyed this. Canyons Rock Climbing Gym which offers an incredible rock climbing experience to everyone from beginner to expert level… art studios, video game arcades, railway museum, there are plenty of activities for kids in Frisco, Texas. 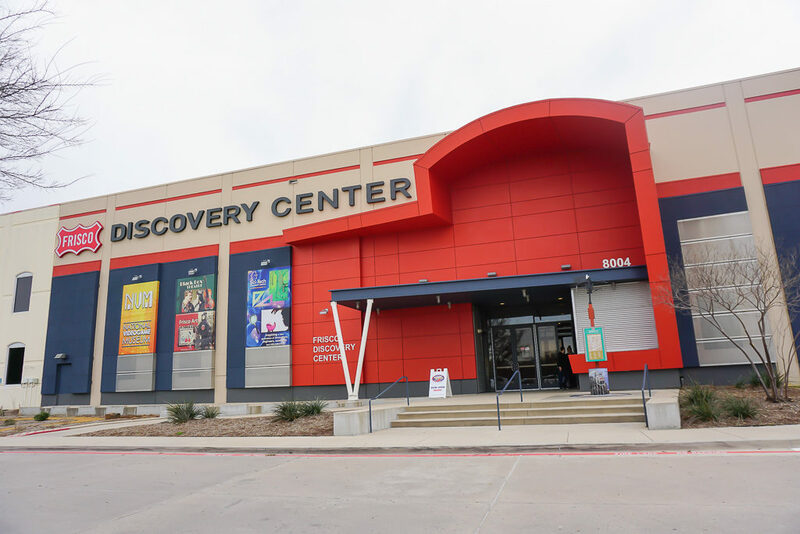 There are plenty of arts-related events like a Black Box theatre, a small art gallery and more inside the Frisco Discovery Center. 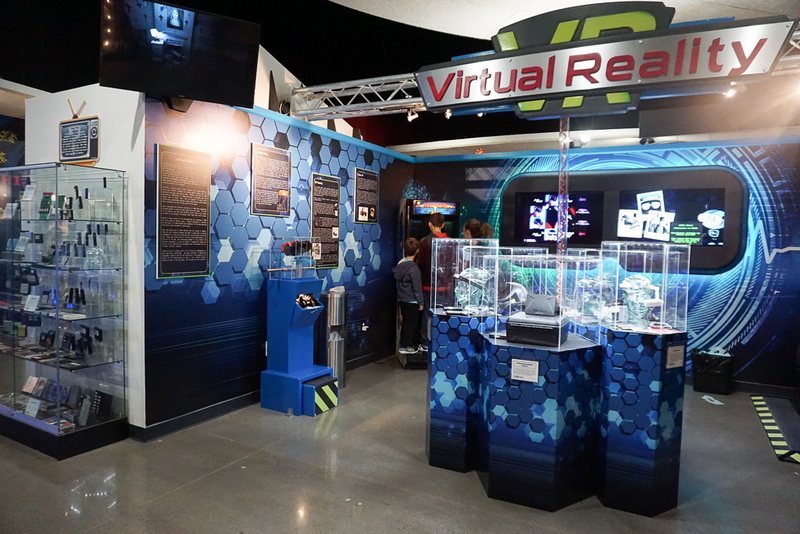 You can find the National Video Game Museum here as well. 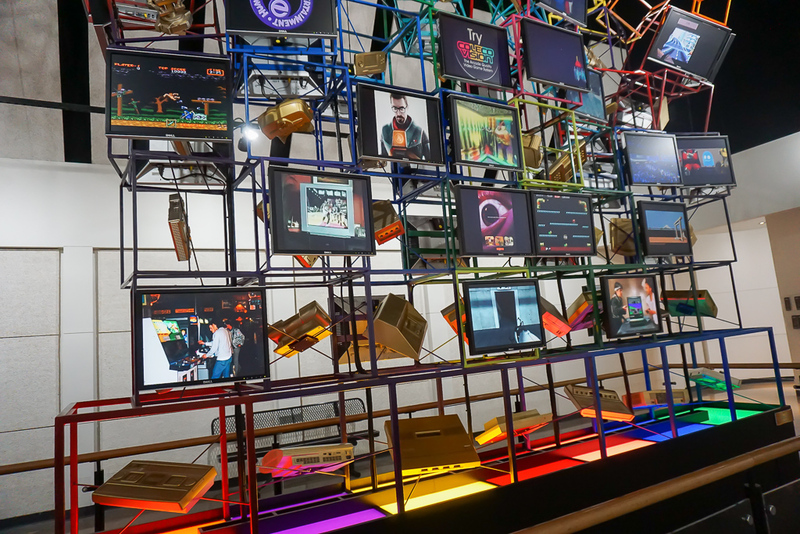 If you like video games, you would want to visit the National Videogame Museum. 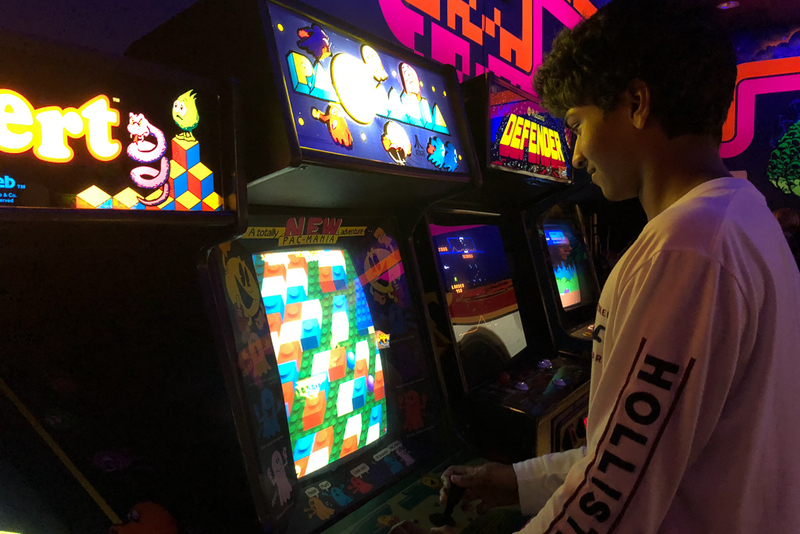 This museum is a nostalgic walk through memory lane where you can learn about the world of videogame – its history and where it’s headed. 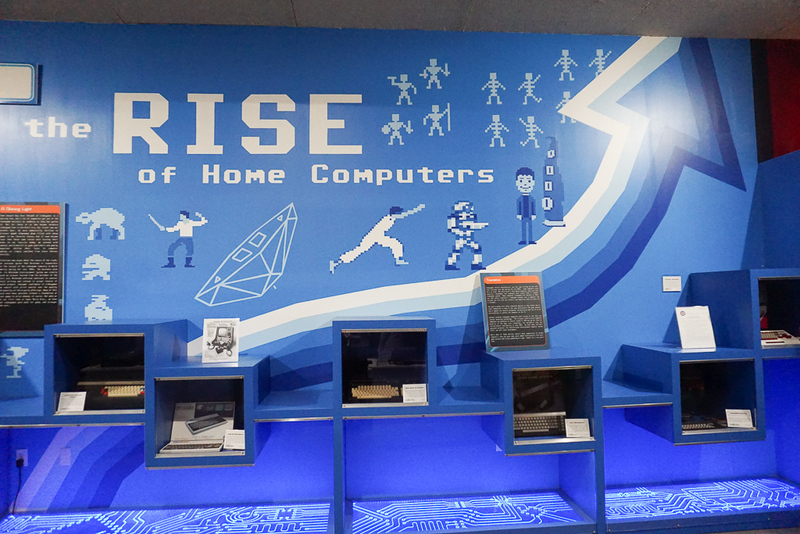 Learn about the rise of the Home Computers and can also play the games of yesterday and today. @Nerdvana is another cool spot for videogamers to hang out. It brings together scratch kitchen, craft drinks and video games. When you check-in, you decide if you want to sit at a table with PS4, X-Box, Nintendo… you do not need to rent a controller as long as you spend a minimum of $10 which is pretty easy to do. There is a Nerdvana coffee house as well for those morning gamers. Frisco Texas even a hosts a Texas Pinball Festival (this years dates are March 22 to 24 2019) that will feature more than 400 vintage and new pinball machines, as well as classic arcade games to be set on free play at the Embassy Suites Hotel. You can buy weekend pass or day passes for the event. 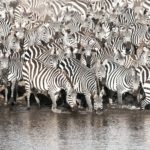 Tip : If you are wondering what to do in Frisco this weekend, see VisitFrisco.Com for a list of current events. Texans love to shopping and the Stonebriar Mall is a testament to that. From the hottest trends in fashion to the area’s only LEGO store you find plenty of retail therapy here. The family friendly mall features major stores like Nordstrom, Macy’s and Dillard’s, has a lively carousel, western-themed kids play area and a 24 screen AMC theatre. The Ford Center at The Star is a 91-acre complex that also includes shopping and dining. It is also the new indoor practice facility for Texas’s favorite Dallas Cowboys. It features 12,000 seats in an indoor setting with interactive displays. You can do a tour to see the Cowboys’ Hall of Fame memorabilia and a huge Super Bowl trophy display. 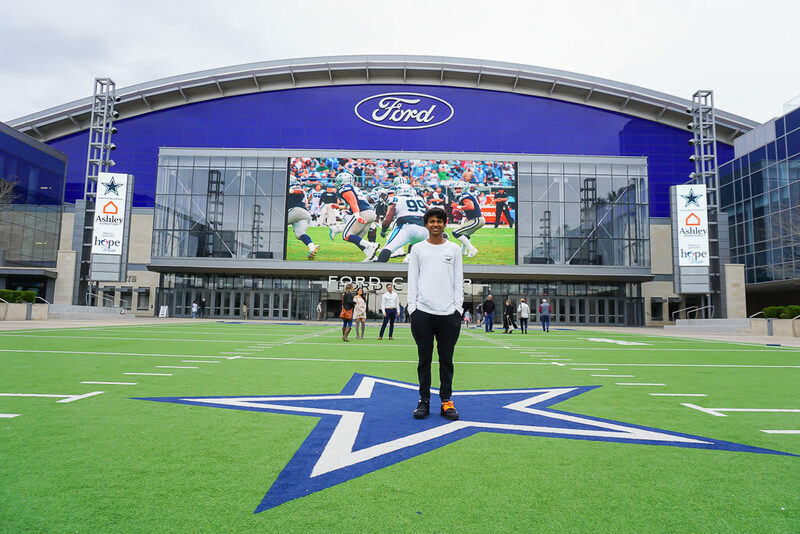 The VIP Guided Tours will give Cowboys fans a chance to experience the place where the Dallas Cowboys train and work 355 days of the year. Among the Star’s facility, there are two outdoor fields and one indoor field, where some of the local high schools also practice. Frisco ISD football teams have dedicated locker rooms, training room, press area, and coaches’ offices at the facility. Other than football games, The Ford Center also hosts some of the area’s events such marching band competitions and graduation ceremonies. There is a helipad in the back on the outdoor field where the Cowboy’s owner Jerry Jones is known to land, not that we have seen him. 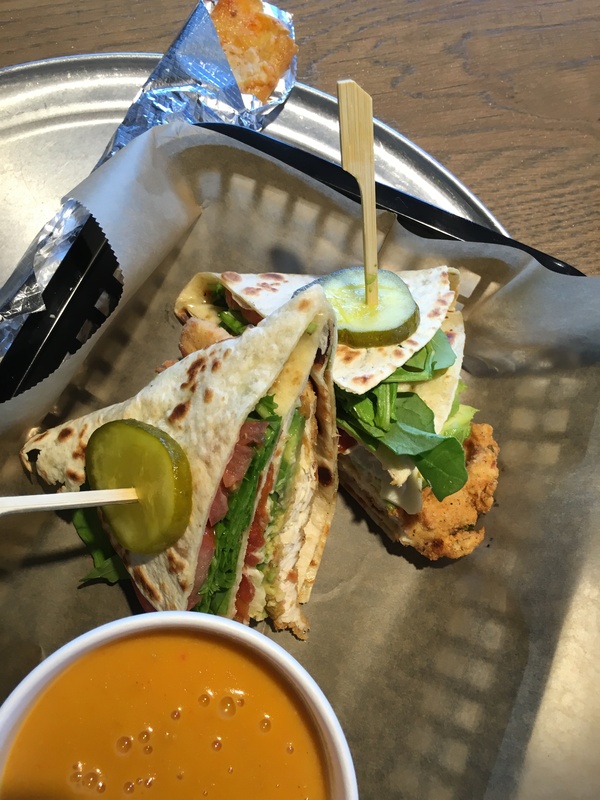 If you are looking to be a tourist for a day in Frisco, The Star in Frisco has plenty to keep you entertained. 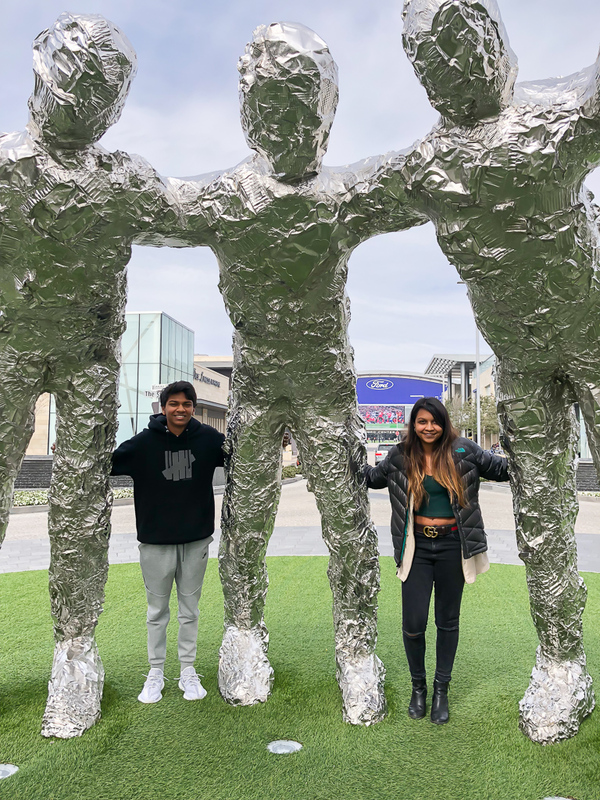 Being season ticket holders for the Dallas Cowboys, the boys in the family are huge fans of Football and when it is not game season, they like to come hangout at the outdoor turf field outside or checkout the events at The Star. 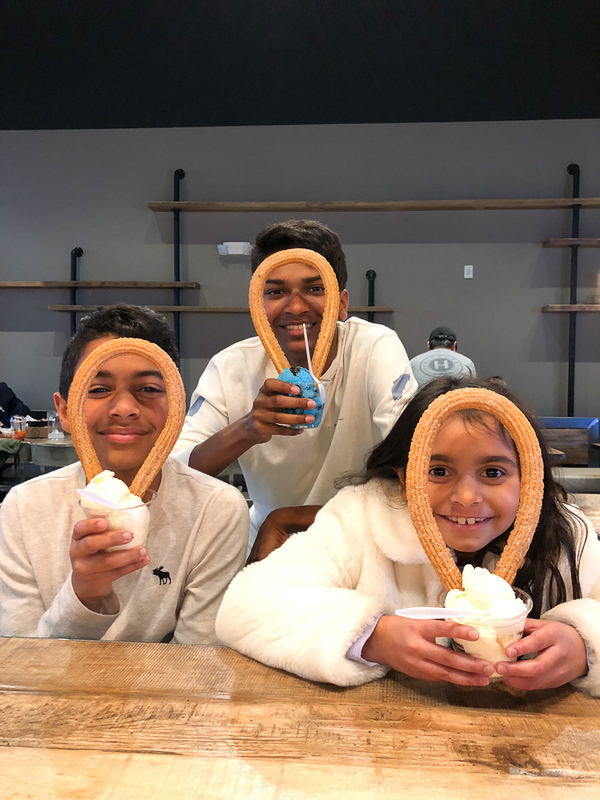 There is always something fun going on at the Star in Frisco! Can you tell? We love to huddle with the boys! 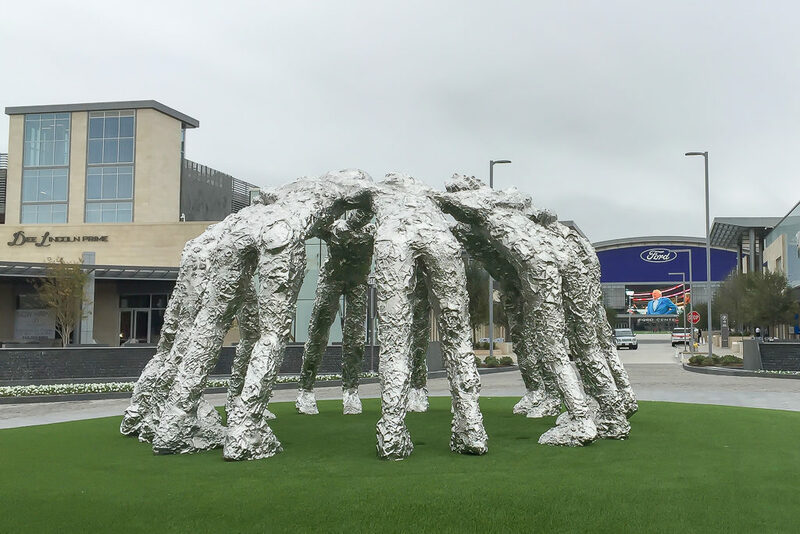 This sculpture called “Huddle” can be found at The Star in Frisco and was done by the internationally acclaimed sculptor Tom Friedman. Frisco’s minor league baseball team, the RoughRiders, are the AA affiliate of the Texas Rangers. 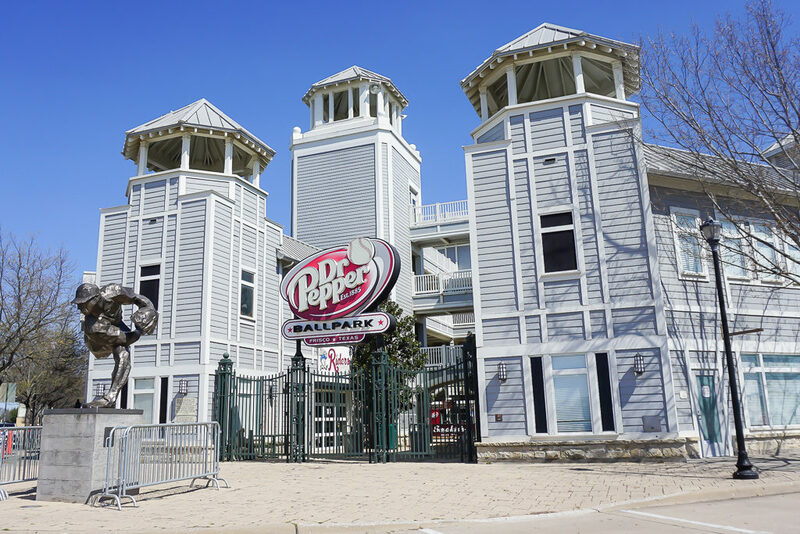 The impressive Dr. Pepper Ballpark, the RoughRiders home, is designed after a New England boardwalk with beautiful landscaping. Watching games at this ballpark has been one of D’s favorite things to do in Frisco over the years. Part of the Toyota Stadium, the National Soccer Hall of Fame is a partnership among FC Dallas, the City of Frisco, Frisco Independent School District and U.S. Soccer Federation. The NSHOF at Toyota Stadium has two components – The NSHOF Experience and the HOF Club. Soccer fans would love this National Soccer Hall of Fame experience. 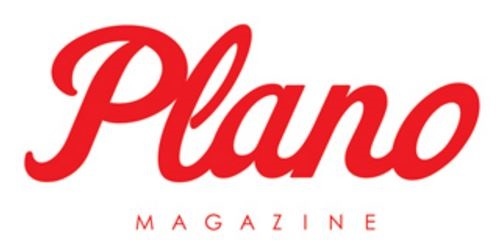 It celebrates the players, veterans and builders of American soccer that have elevated the sport to where it is today and takes you through the U.S. soccer history. It features interactive exhibits, iconic soccer memorabilia, interactive soccer skills challenges, a virtual reality experience and other interactive digital video boards. Serious soccer fans might want to join the HOF Club and attend the soccer games and see events from the comfort of their club seats. 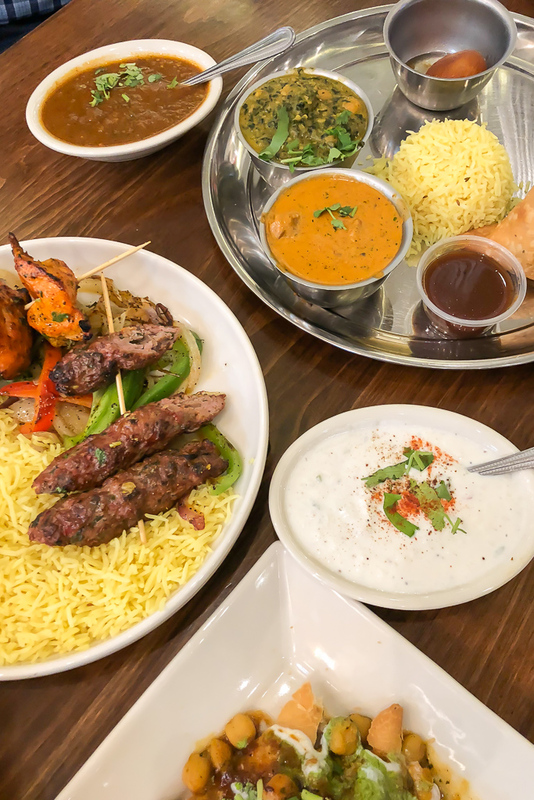 From Moonshine to Shabu Shabu you can find a variety of food options and restaurants in Frisco, Texas. 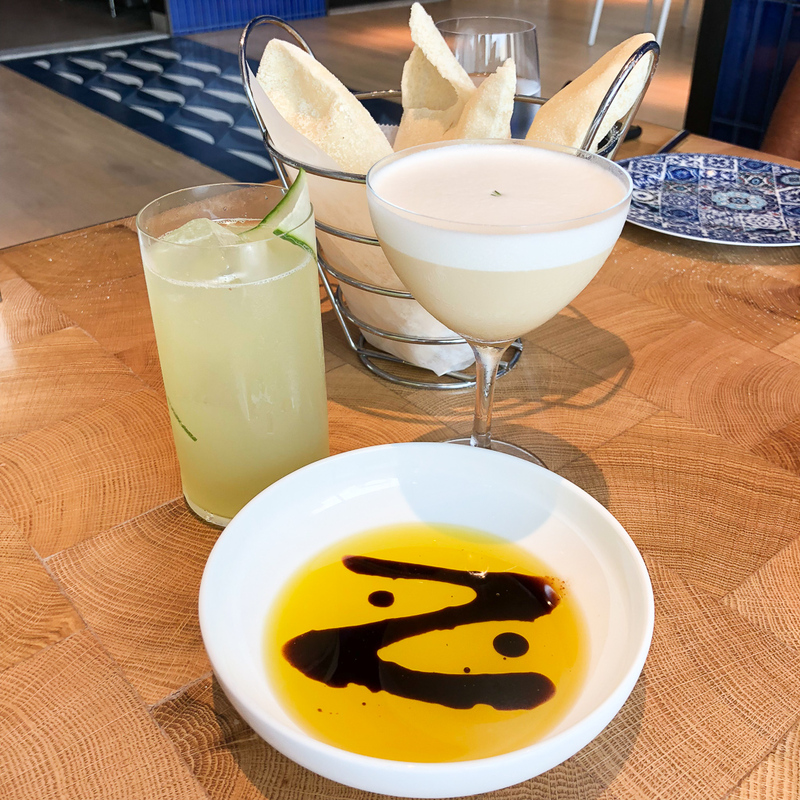 Here are a few restaurants in Frisco that we have tried and loved…..
Mash’d serves hand-crafted cocktails and moonshine in cute Mason jars. 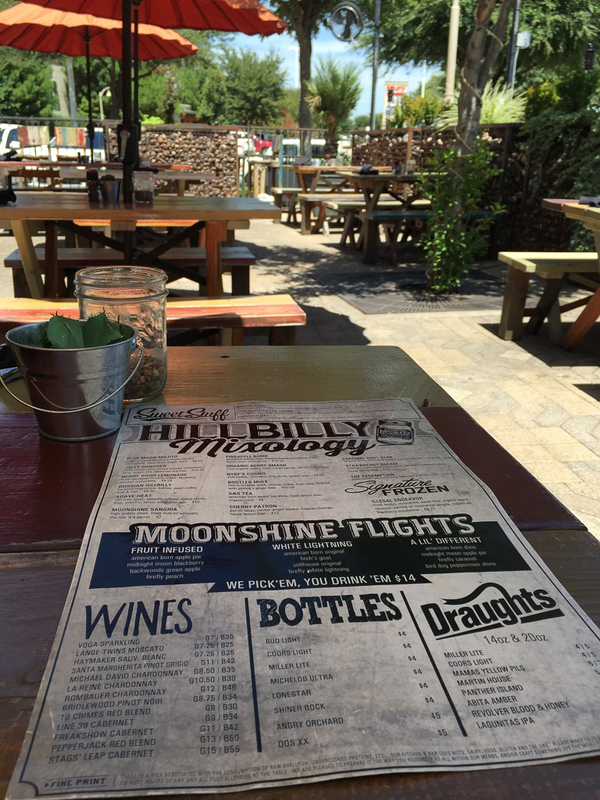 The decor is rustic, the food is innovative and service friendly. 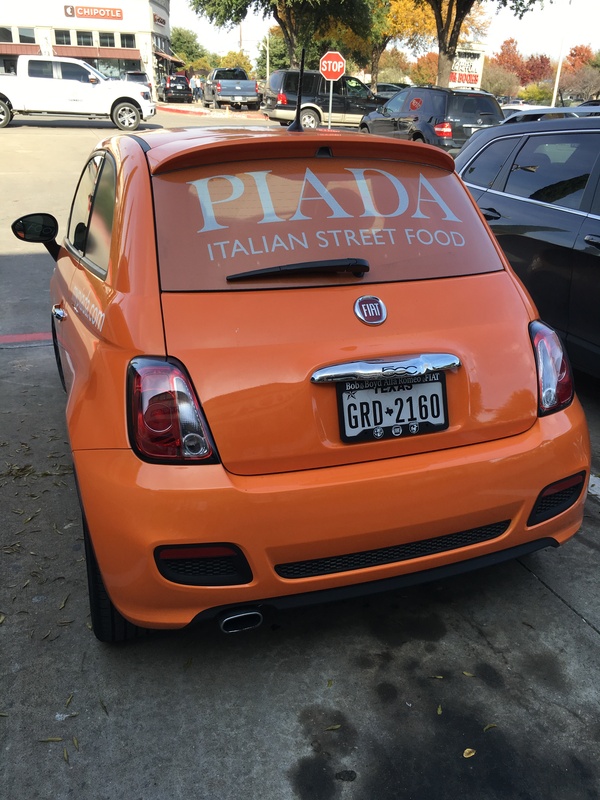 Anytime we miss Italy, we end up at Piada… more details and what we love here and why we love it so much, on the post here. 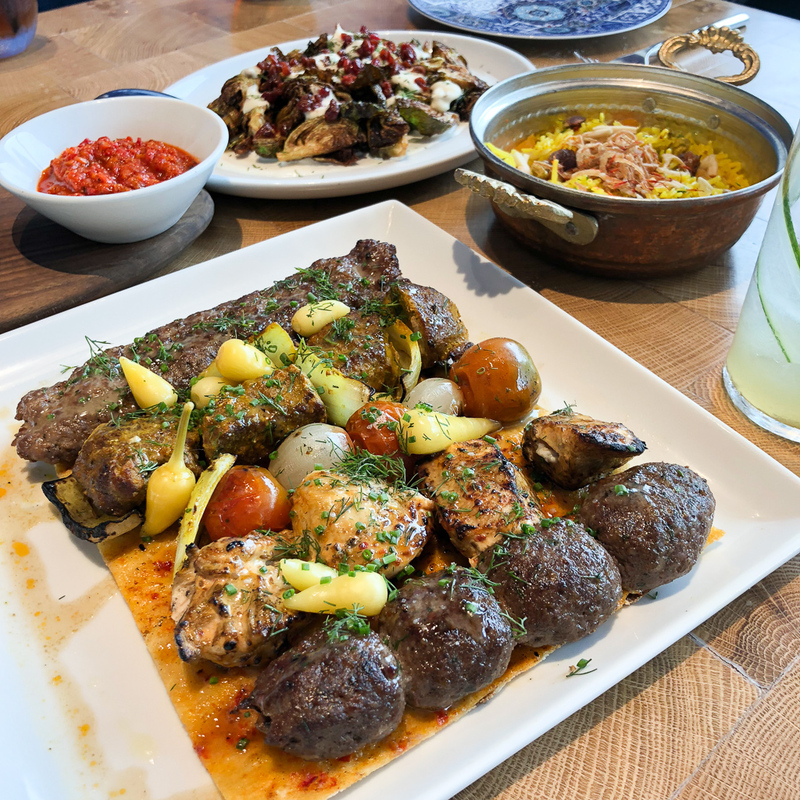 With touches of turquoise, copper and earthenwares and Turkish style interiors, you forget you are in Frisco, Texas and not in Mediterranean when you are in Chef Andres restaurant at The Star, Zatinya which means ‘Olive Oil’. 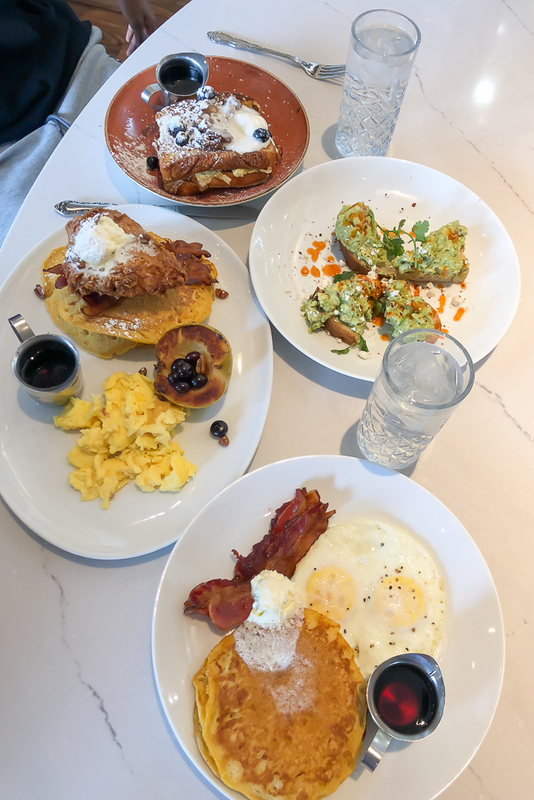 One of our favorite places for brunch is Tupelo Honey, I have a whole post about it here. 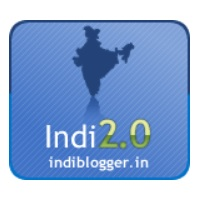 We also love Thai food at Crush Craft at the Star and comfort Indian food at Roti Grill, also at the Star! 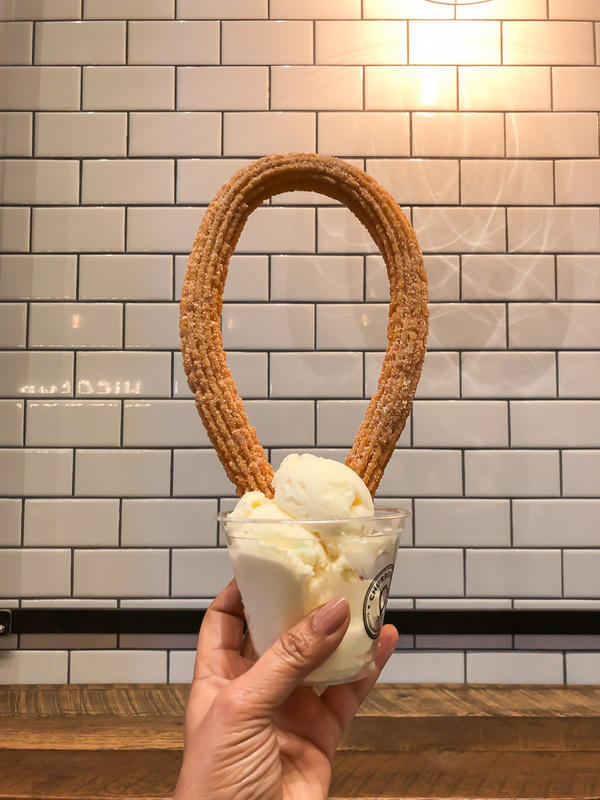 California-based Hiccups Tea House, an Asian fusion fast casual restaurant, is a new addition to Frisco offers noodles, pho, Asian-inspired hot wings, boba drinks, smoothies and best of all churros and ice cream. We live just a few miles away and have not really stayed in the hotels here but we have been to the Omni at the Star to have dinner at the Neighborhood Services. 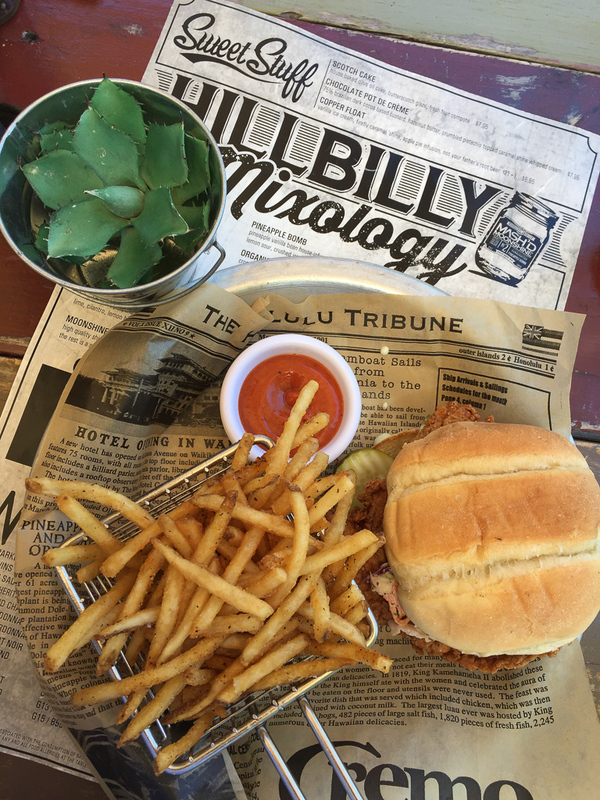 The food is great and when we come with friends, the kids step outside to do cartwheels on the turf or play catch (bring your own football or buy one at the Cowboys store nearby). 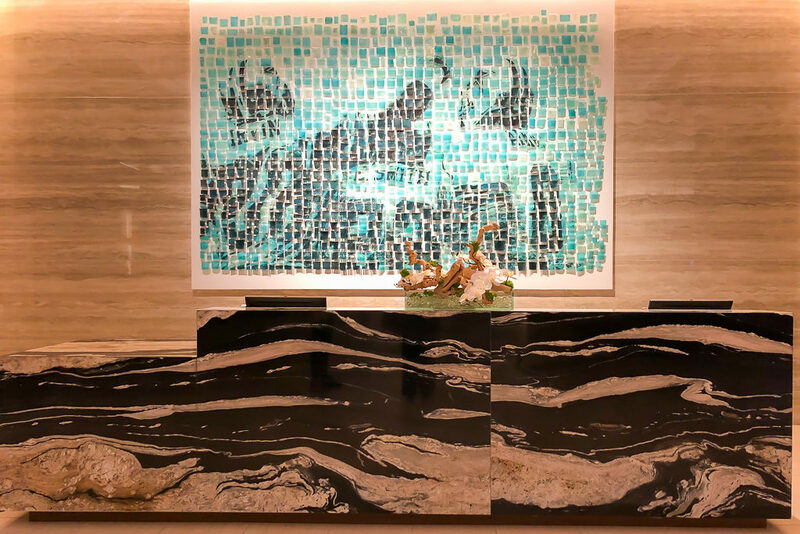 If you are looking to relax and unwind, The Westin Stonebriar is another great place. You can enjoy the property’s array of amenities, including the Stonebriar Spa and Tom Fazio Championship Golf Course. 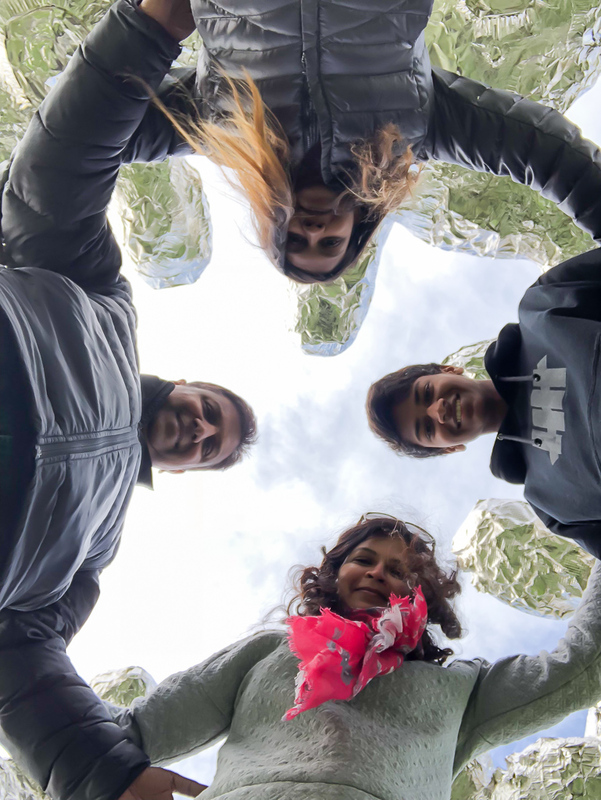 When it is school break, we get on a car to go on a road trip to the Texas Hill Country or take fly somewhere Outside Suburbia, but our Staycation is Frisco Texas was not too bad! 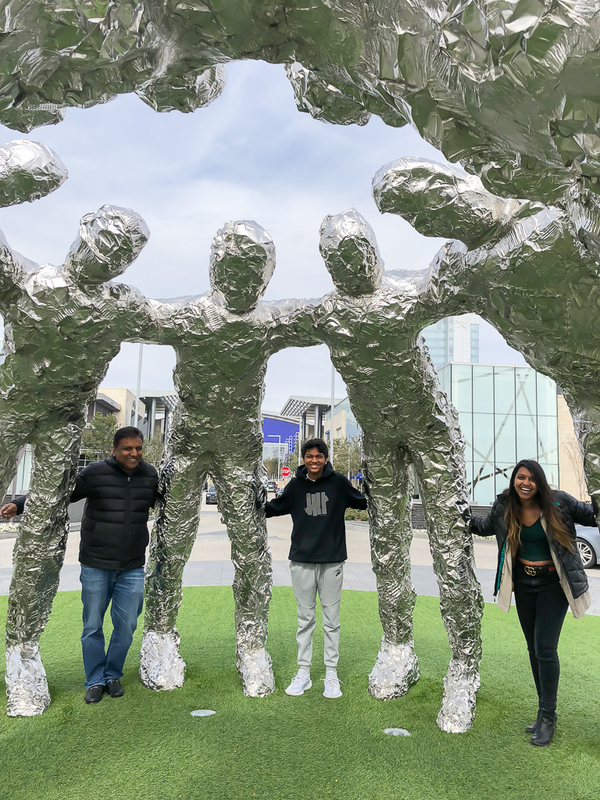 Whether you are interested in art, sports, video games or shopping, Frisco, has something for everyone… We enjoyed exploring locally and Frisco Texas turned out to be a perfect suburban staycation for us this Springbreak! 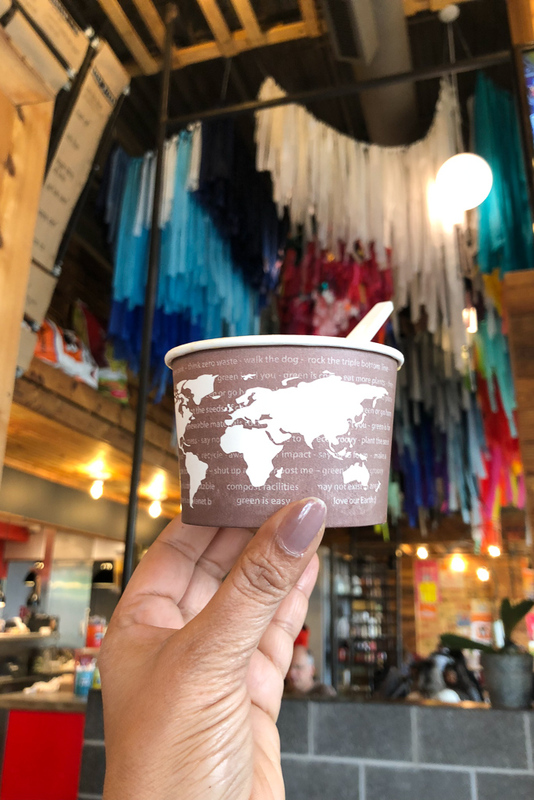 No flight tickets or long car drives but just as fun….How about you, do you play tourist in your own city sometimes?